On an island where every day of the week is super charged with sunshine, incredible DJs and some of the most famous dance floors on the planet, sometimes parties can get lost in the crowded ether. Nevertheless, some remain so legendary, so momentous and so well-known that they jump out from the calendar, grab you by the hand and and take you on a clubbing adventure you’ll never forget. BBC Radio 1 Weekend is one of these events. 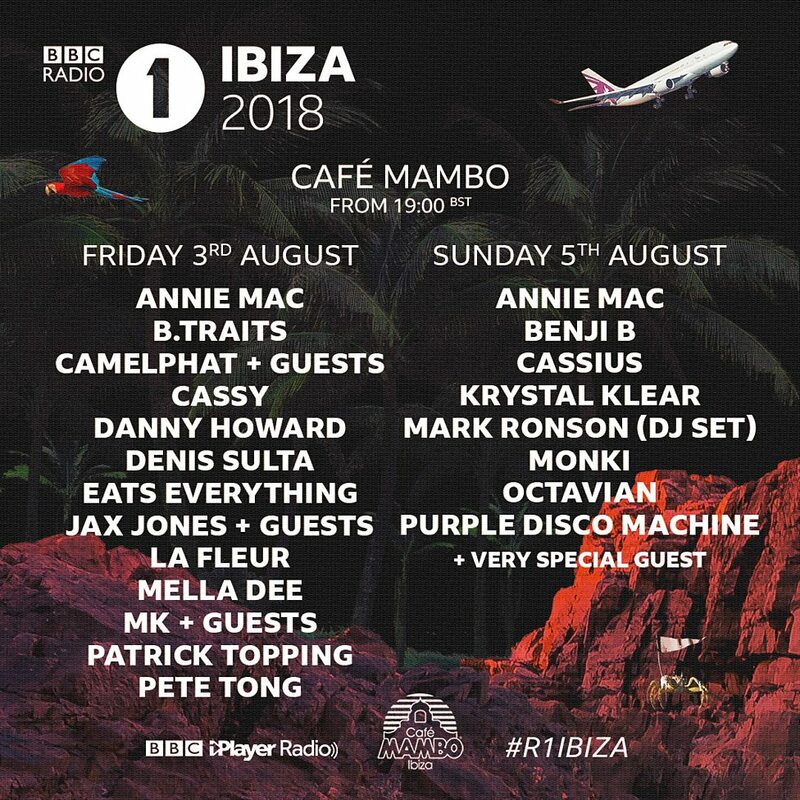 Quite possibly the busiest weekend of the entire summer, people descend on Ibiza in their droves ready to catch a little bit of Radio 1 magic in action. And if you really want to make the most of this weekend, why not do it with all the special treatment of a star.From special tables with front row access to the show, to no queuing, and drinks arranged before you’ve even arrived – the only way to experience the biggest event of summer is with souped-up VIP access. Here are some of the events we can help you out with. It all kicks off on Friday 3 August at Café Mambo, one of the most iconic sunset spots on the island. Pete Tong, Annie Mac and Danny Howard are all on deck duty for the opening event as well as Camelphat, Eats Everything and MK. Hit us up if a booth-side table, dinner and drinks is how you’d like to see it unfold. 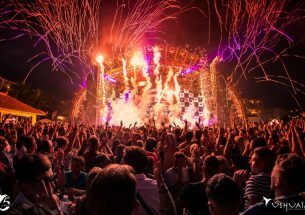 On Saturday 4 August, things get super-sized over at Ushuaïa in Playa d’en Bossa, when BBC Radio 1 hooks up with ANTS for a Saturday night showdown. Starting at 3pm and running til midnight, music will come from Andrea Oliva, Steve Lawler and Nic Fanciulli. For this party, dancing alongside thousands of others until the stars come out is all part of the fun. 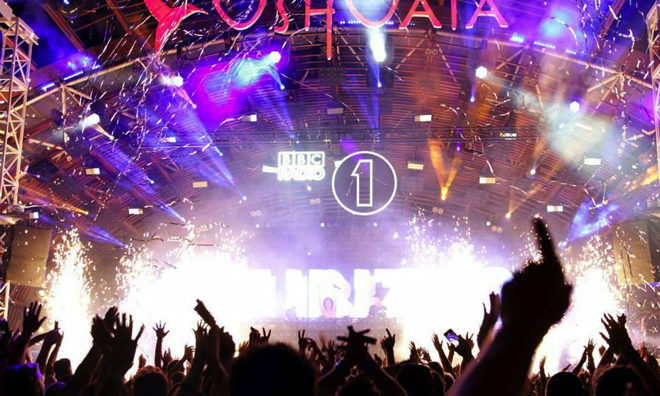 But when your with Taste Ibiza, skip the queues & crowds and breeze straight to your front row seats which we will ensure are ready and waiting for your arrival..
It’s worth remembering that if you really want to pull out all the stops for BBC Radio 1 Weekend, we can take the reins. 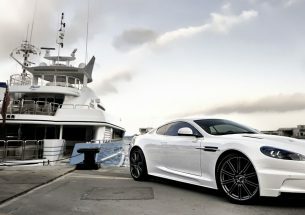 Let us organize your transport to get you from your hotel directly to where the action is. With vehicles up to 55 seaters, you can arrive in style with the whole crew. 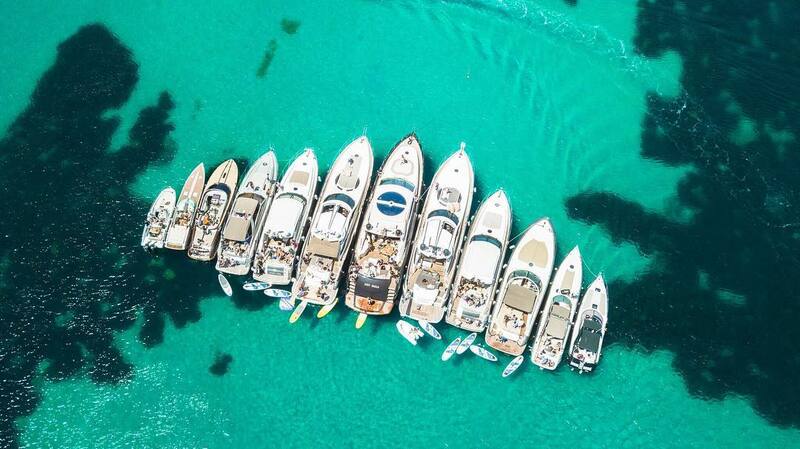 Rent multiple boats and create a party of your own on the water – nothing screams rockstar louder than dancing on a private yacht. Or give yourself some much needed down time post Radio 1 partying by soaking up an entirely different but equally as impressive sailing experience. 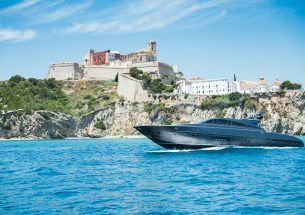 Kicking back with a glass of bubbles and sailing round Ibiza’s beautiful coastline.